Tizzle Nation recording artiste, Sean Tizzle releases the remix to his 2017 hit single titled, Kpro Kpro. 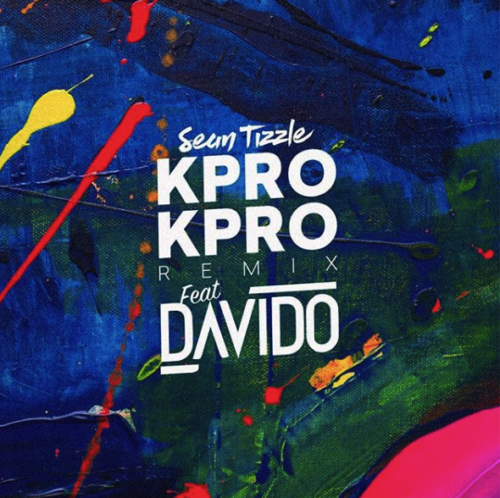 Sean Tizzle joins force with DMW Boss Davido and producer Fresh VDM for the Remix of “Kpro Kpro” to spice up the song and revive the vibe to thrill his fans. 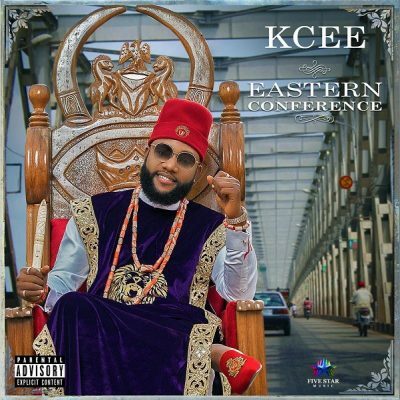 The new jam by Sean Tizzle is sequel to his last release Pempe.